The Contour large diameter cartridge utilises the same outstanding depth characteristics as the well proven SupaSpun II absolute rated filters, in a high flow configuration. 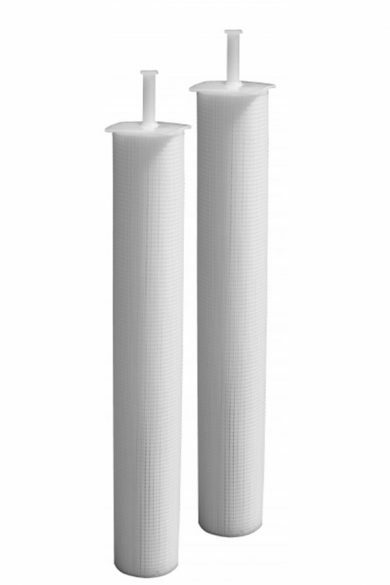 Available in polypropylene and nylon, they provide superior performance in applications where ease and speed of change-out is crucial and in high flow rate applications. Onde os processos são mais agressivos, oferecemos filtros SupaMesh pregueados e cilíndricos que podem ser usados ​​em temperaturas que variam de –150 a + 300ºC e para pressões diferenciais de até 25 bar na direção normal do fluxo. Eles também estão disponíveis com proteções externas opcionais, onde o fluxo reverso ou a retrolavagem são necessários. SupaCarb BE cartridges contain an acid washed high purity coconut based activated carbon block and are suitable for removal of contaminants from potable water. The carbon block is protected with a double layer spun bonded prefilter layer to ensure maximum life. SupaCarb BE modules are available as standard diameter cartridges or as the large diameter B-Blue version for extended throughputs. SupaCarb BP cartridges contain a unique mixture of both granular and powdered activated carbon formed into a sintered block. 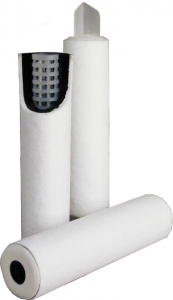 This provides excellent adsorption of contaminants in a wide range of processes. The carbon bock is protected by a polypropylene prefiltration layer to maximise life. SupaCarb BP offers effective and economic performance for general applications. 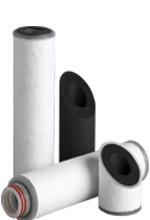 SupaCarb CP offers the very best in activated carbon technology. It is manufactured using a unique sintered carbon that is specifically designed for maximum decolourisation and reduction of organic contamination. SupaCarb CP is made using a high purity activated carbon particularly suited to pharmaceutical applications. The carbon bock is protected by a polypropylene prefiltration layer to maximise life. SupaCarb RP/XP modules utilise a multilayered carbon impregnated polyester felt wound around a central core. The use of a polymeric substrate provides good chemical compatibility and reduced risk of microbiological contamination when used in long term water applications. This cartridge provides economy with removal efficiency for chlorine, odour, colour and trace organic materials. O sistema de filtro SupaClean consiste em nossos cartuchos de filtro padrão dentro de dois sacos plásticos selados. Isso resulta em filtros e quaisquer fluidos de processo contidos em um conjunto seguro, fornecendo isolamento do produto e filtros. Todo o sistema é usado dentro de um invólucro de aço inoxidável. 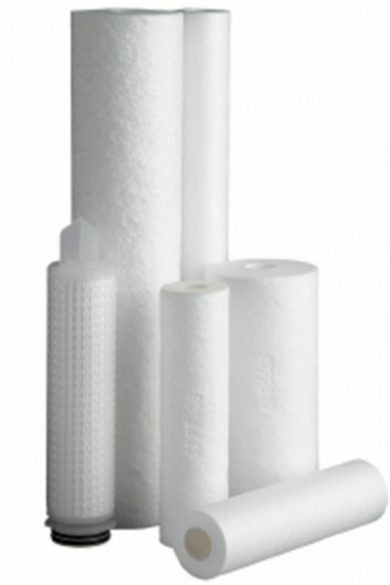 The SupaGard range offers the most economic solution for challenging applications where depth filtration is required. These nominally rated polypropylene media cartridges have high void volume providing excellent life and an internal support core offering maximum rigidity. 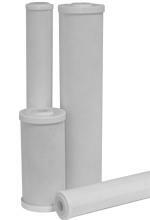 SupaGard filters are available in a range of cartridge styles and sizes. 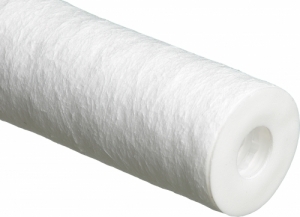 SupaPleat B-Blue filters are large diameter, high surface area pleated cartridges offering maximum efficiency and exceptionally high flow capabilities. They have been developed to suit larger scale processes where high performance is required. 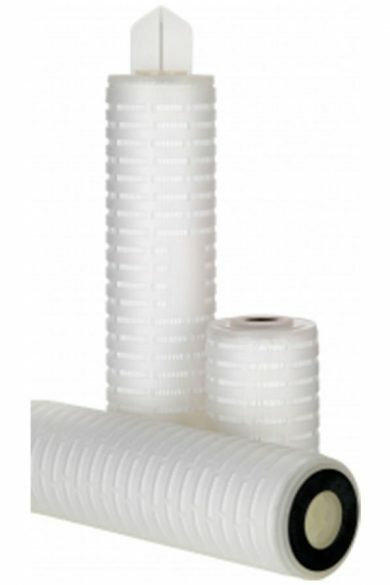 The filters incorporate advanced pleated depth media providing low pressure loss and high dirt capacity. 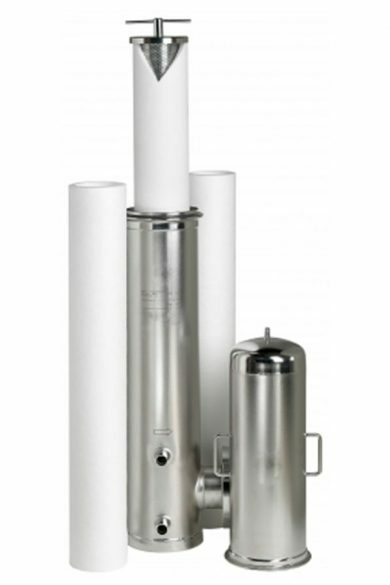 SupaPleat FFC filters are high surface area cartridges offering maximum efficiency and exceptionally high flow capabilities. 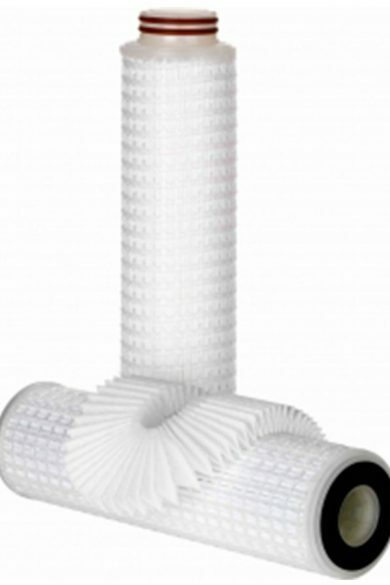 Developed to suit large scale processes where high performance is required, the filters incorporate advanced pleated depth media providing low pressure loss and high dirt capacity. 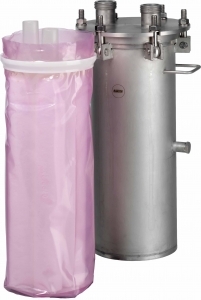 The SupaPleat HFC range offers all the benefits of SupaPleat II filters, but in a large diameter format. This results in a cartridge with a very high surface area of media and high flow rates. Available with either polypropylene or glass fibre media they minimise the system footprint and enable fast cartridge change-outs. Amazon Filters Ltd have developed absolute rated SupaPleat HFC SRP cartridges specifically for the Sulphate Removal Process. 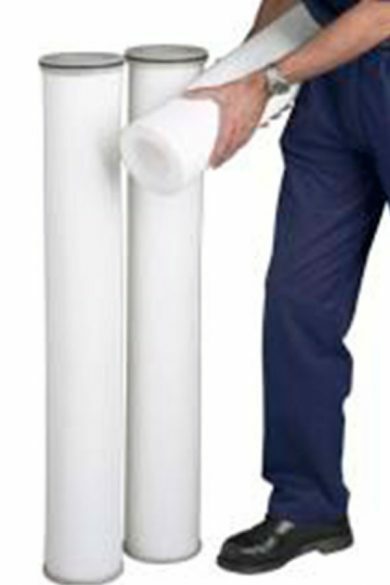 Their use can maximise membrane life, reduce replacement costs and avoid unexpected interruptions to the process. 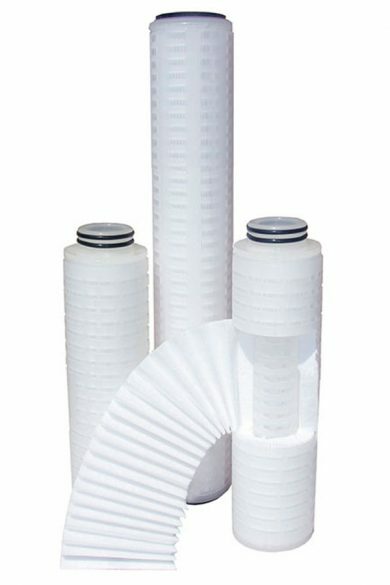 SupaPleat HFC SRP multi-layered pleated depth filter elements provide absolute ratings, long life and high flow rates. 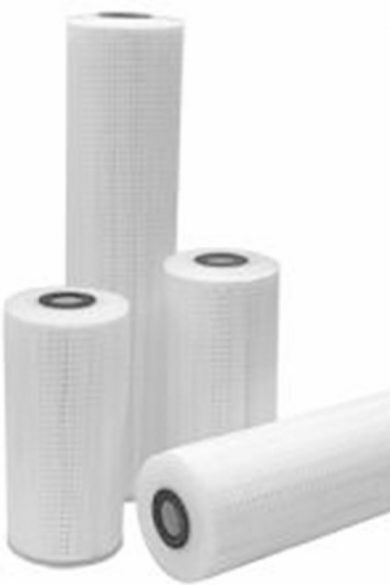 The SupaPleat II series is a range of high surface area pleated depth filters providing both high levels of removal efficiency and low pressure losses. Cartridges can be supplied with either polypropylene or glass fibre media and with a selection of connection options so are suitable for a wide range of applications. Amazon also supplies polypropylene media SupaPleat B-Blue cartridges.